You work from home, perhaps you are a freelancer or you are a small business just getting started. Either way, big minutes and heavy duty phone plans are not what you need. All you need is a handful of minutes, features that help you look professional and an affordable monthly rate that lets your business get off to a great start without breaking the bank. 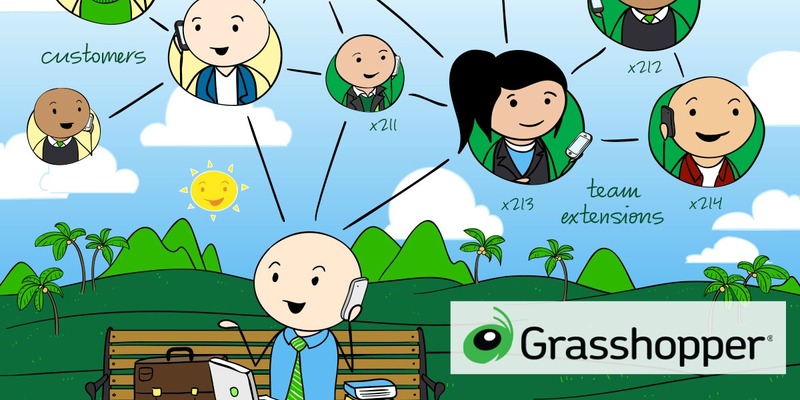 Grasshopper offers competitively priced cloud-based phone solutions that are ideal for small businesses and professionals looking to forward calls to their mobile phones. 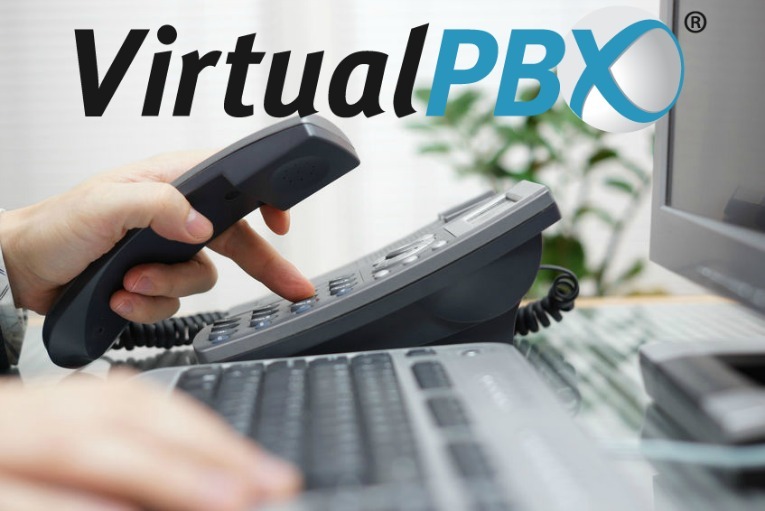 Their no contract, unlimited minutes plans provide an ideal small business phone system for small businesses and business professionals on-the-go that are rarely in a fixed location. 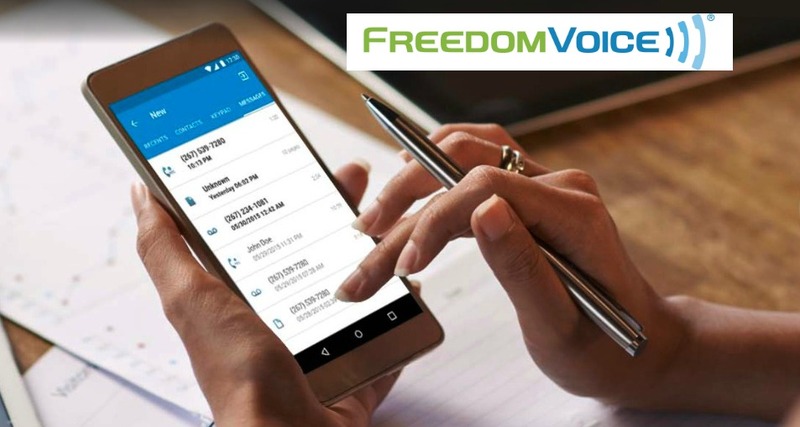 FreedomVoice offers customizable communications solutions for mid to large size businesses. Set up is easy and no additional equipment is needed to get started. 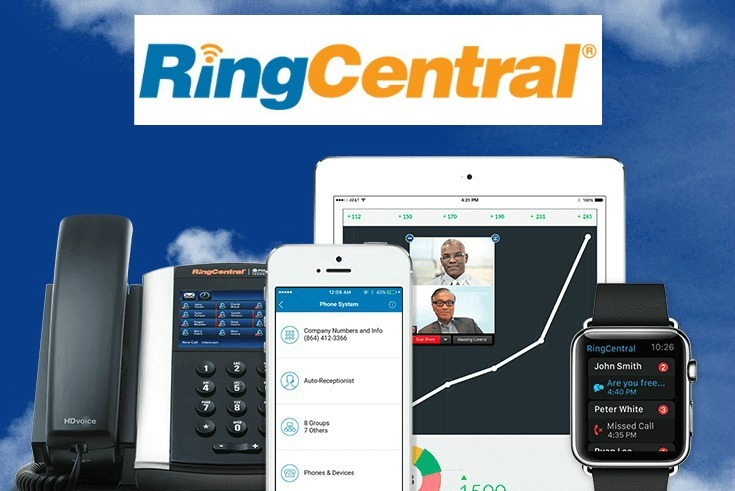 Their WebLINK control panel is intuitive and allows for easy call management. While their pricing plans offer flexibility, their pricing structure is unclear and support is lacking compared to its competitors.